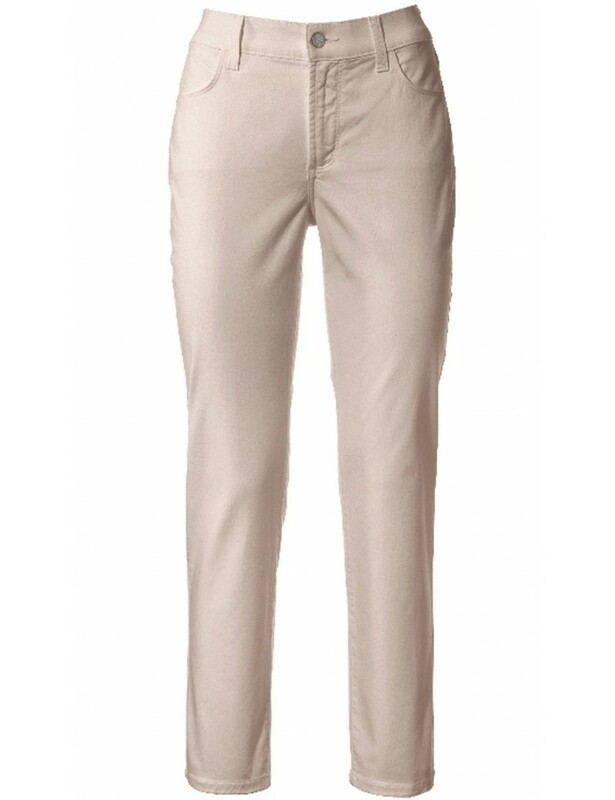 Not Your Daughter's Jeans Audrey Ankle Pants in lightweight chino fabric for summer. NYDJ are known for their amazing lift and tuck technology, lift - the technology actually lifts and subtly reshapes your curves so you look good in jeans, again, tuck - the revolutionary criss-cross panel keeps your tummy in control and makes you look a full size smaller, instantly. Product Details - Audrey Ankle Pants styled with a straight-leg silhouette and ankle-grazing length for versatile wear. Not Your Daughter's Jeans Audrey Ankle Pants in lightweight chino fabric for summer. NYDJ are known for their amazing lift and tuck technology, lift - the technology actually lifts and subtly reshapes your curves.